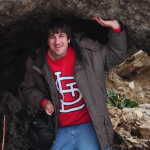 The webmaster of seMissourian.com and its sister newspapers, James Baughn has lost track of the number of websites he manages. On the side, he maintains even more sites, including Bridgehunter.com, LandmarkHunter.com, TheCapeRock.com, and Humorix. 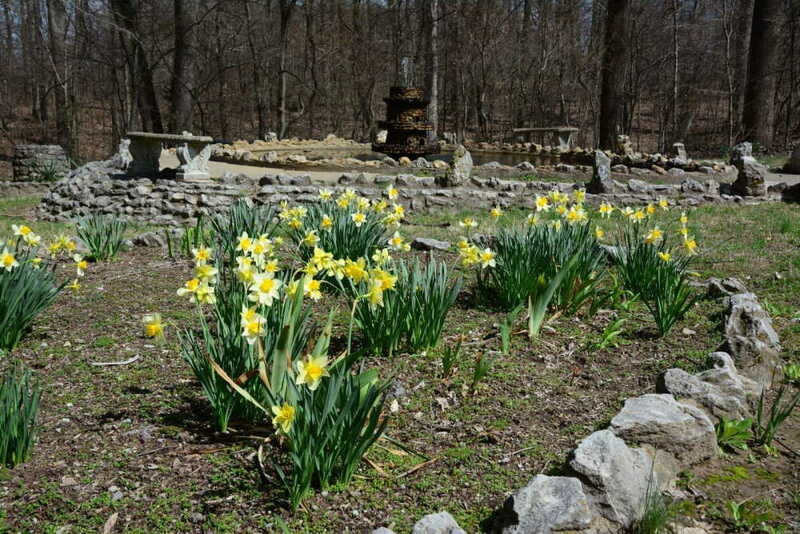 The daffodils have bloomed and the magnolia and pear trees are at their best. We've finally made it to spring. 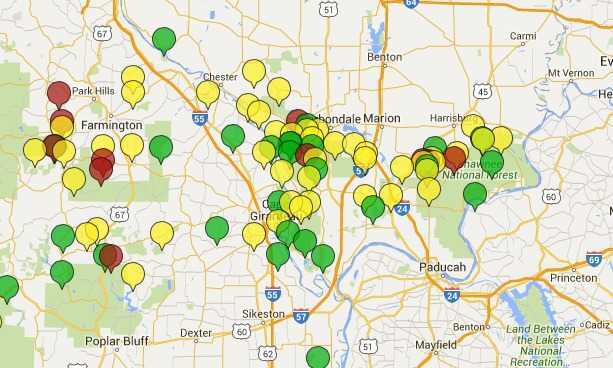 Here are some ideas for places to visit in Cape Girardeau County to capture the all-too-brief spring colors. 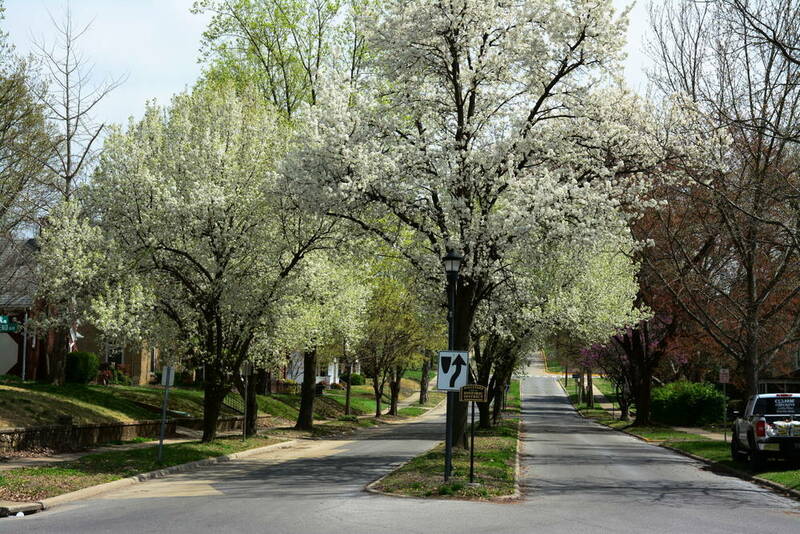 The neighborhood at West End Blvd., Normal Avenue, and N. Park Avenue features some of prettiest tree-lined streets in Cape. 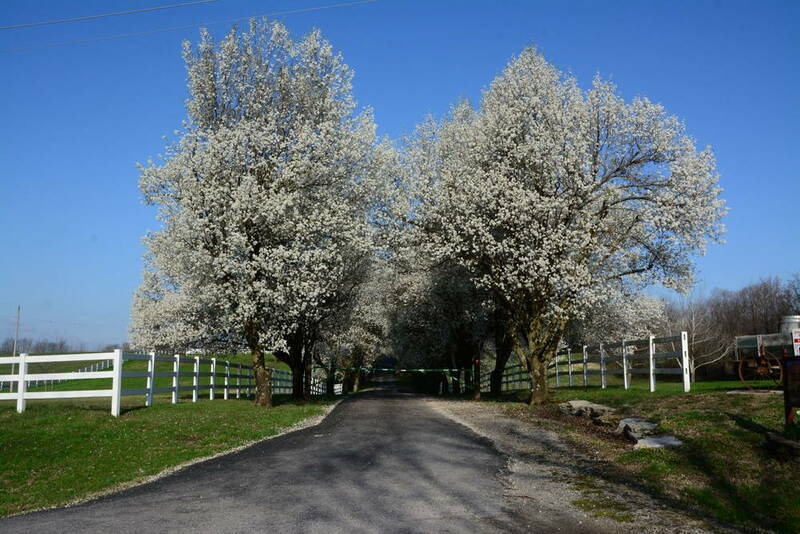 Bradford pear trees have soured in popularity thanks to their invasiveness, but we might as well enjoy the spectacular displays they produce during early spring. The entrance road at Cape County Park South is a classic photo spot because of them. 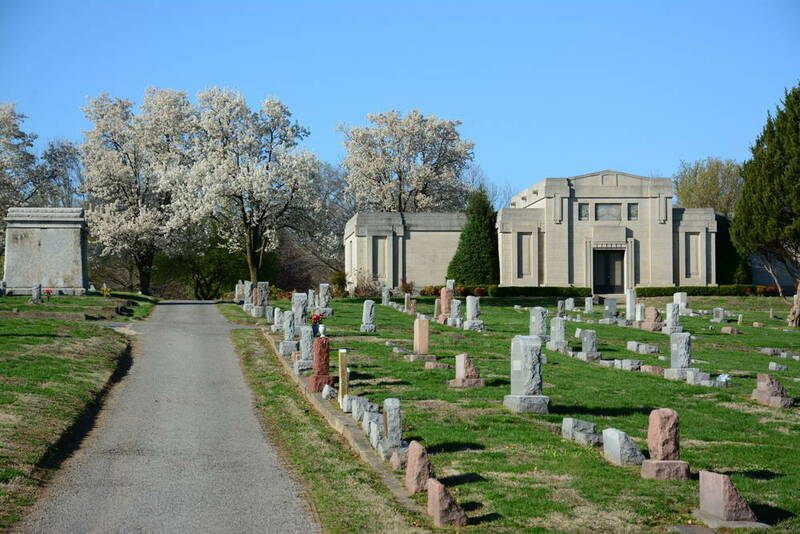 With its landscaping and river view, Old Lorimier Cemetery is a scenic gem as well as a historic landmark. 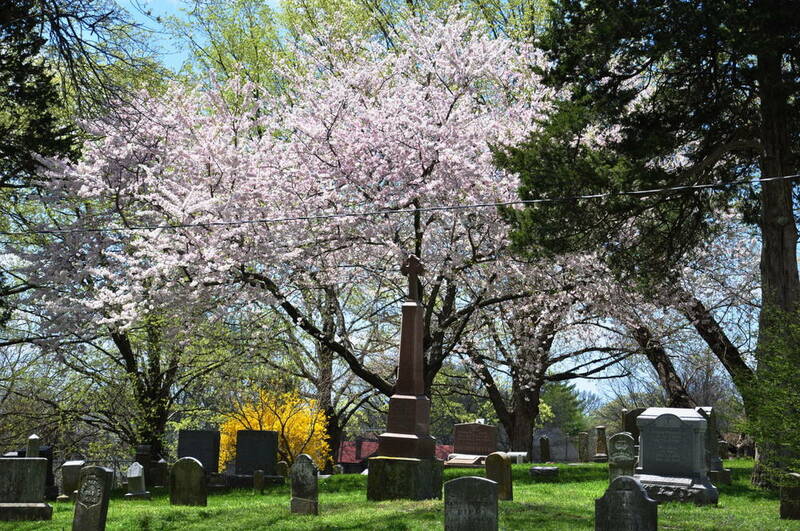 New Lorimier Cemetery is flanked by numerous pear trees. 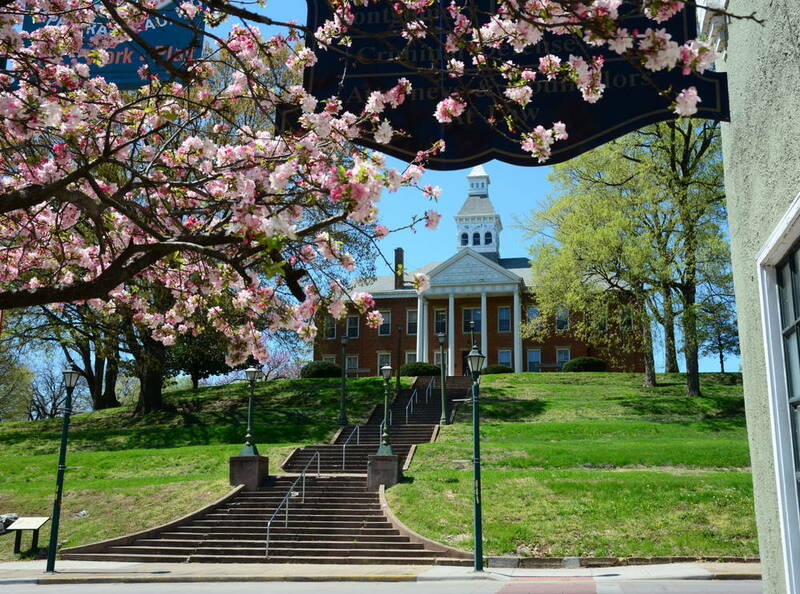 The flowering trees along the streets in downtown Cape provide interesting angles for photography. 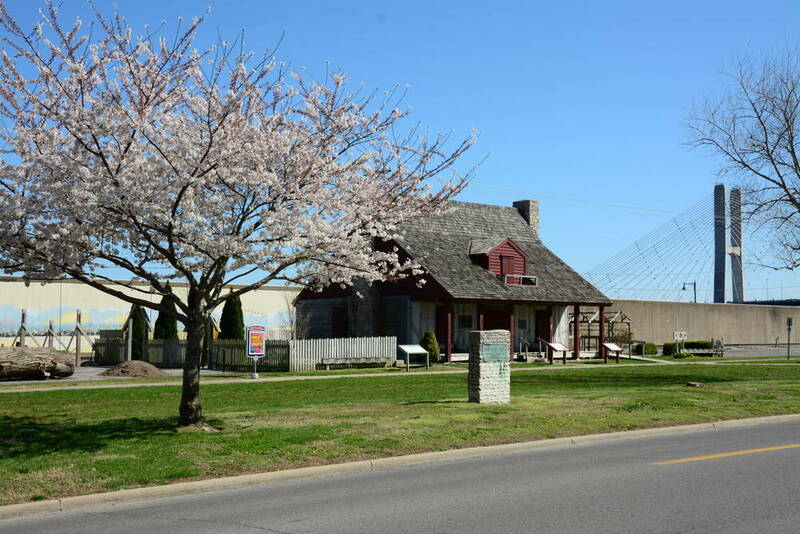 Look for the flowering trees along South Main Street. 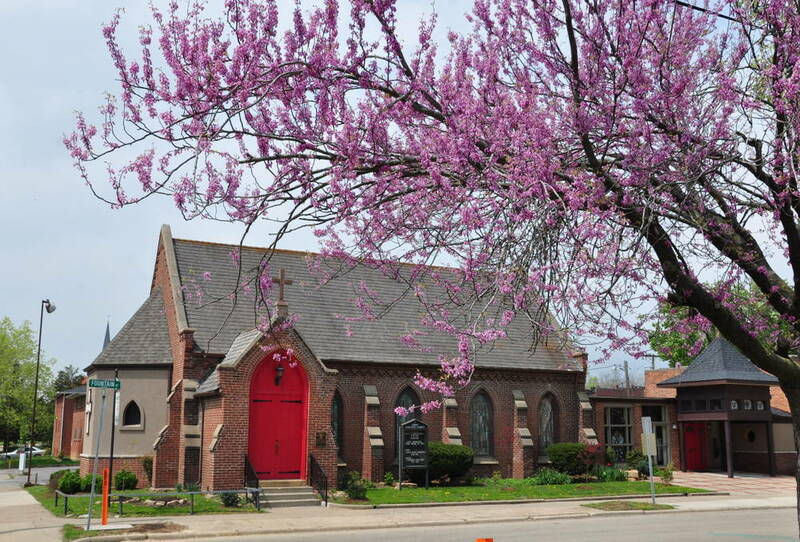 The redbud tree across the street at May Greene Garden provides a contrast for the "Red Door" church. 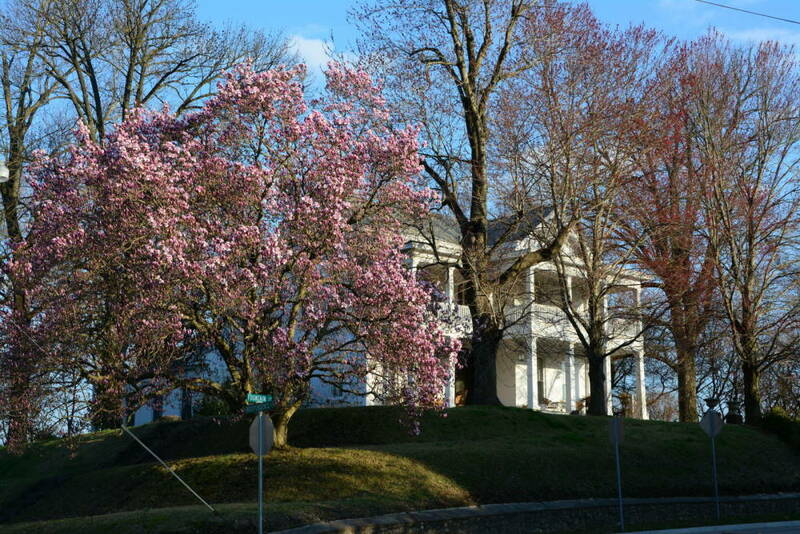 The magnolia tree in front of this house at Fountain and Independence streets is a real eye catcher. 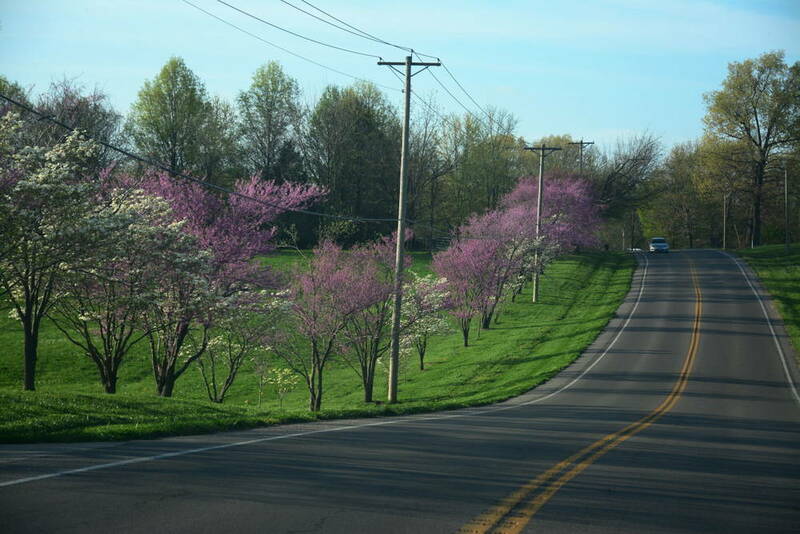 Redbuds and dogwoods are combined along this stretch of Route W between Lasalle Avenue and Perryville Road. 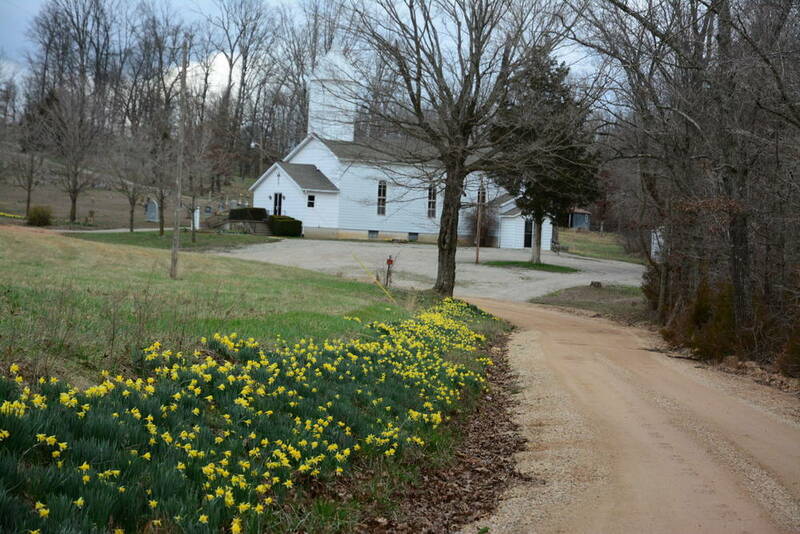 Although technically in Bollinger County, this rural church sits within shouting distance of the county line, and features an abundant display of daffodils planted along County Road 234 by a local family. 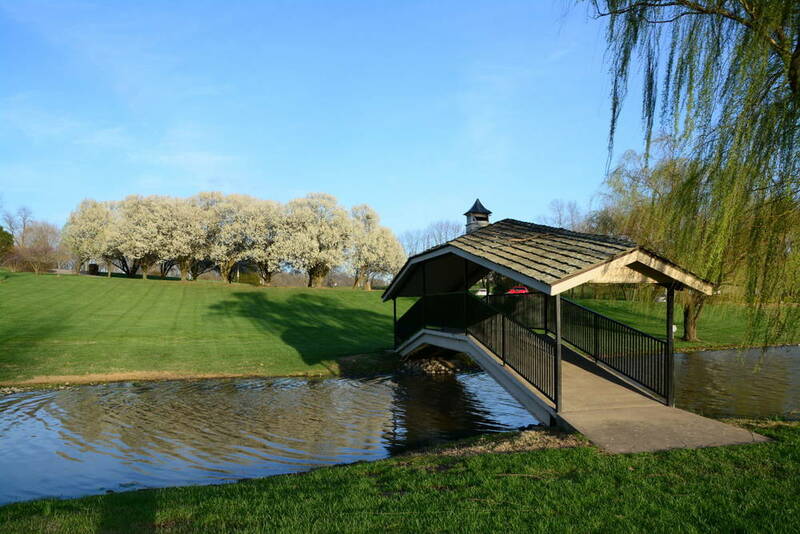 The entrance lane to this winery off Route Y is shrouded in pear trees. 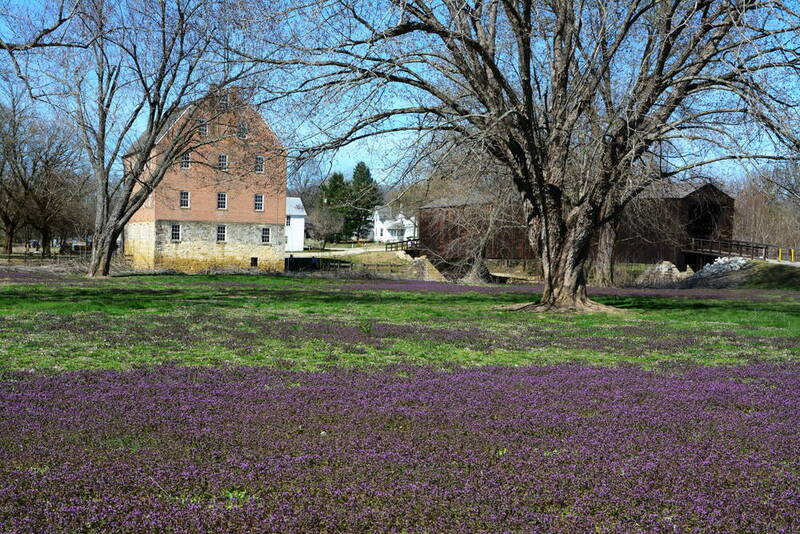 The henbit adds a dramatic foreground to the covered bridge and mill at Burfordville if you can catch it. 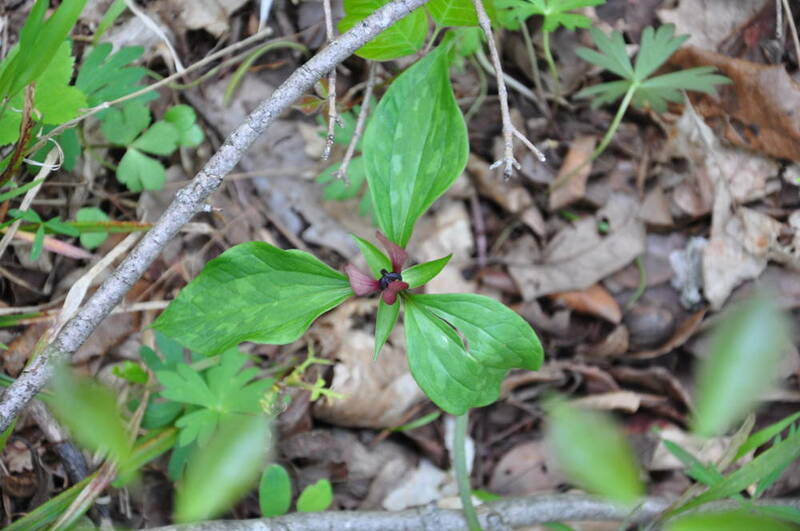 This conservation area in northeastern Cape County features a multi-use trail leading to a variety of spring wildflowers, including trillium. 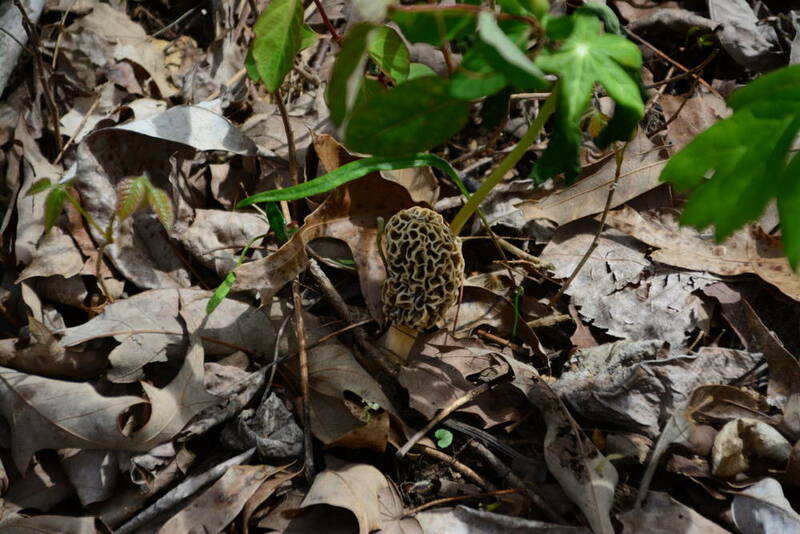 Maintz Wildlife Preserve west of Oak Ridge is another conservation area full of surprises in the spring. 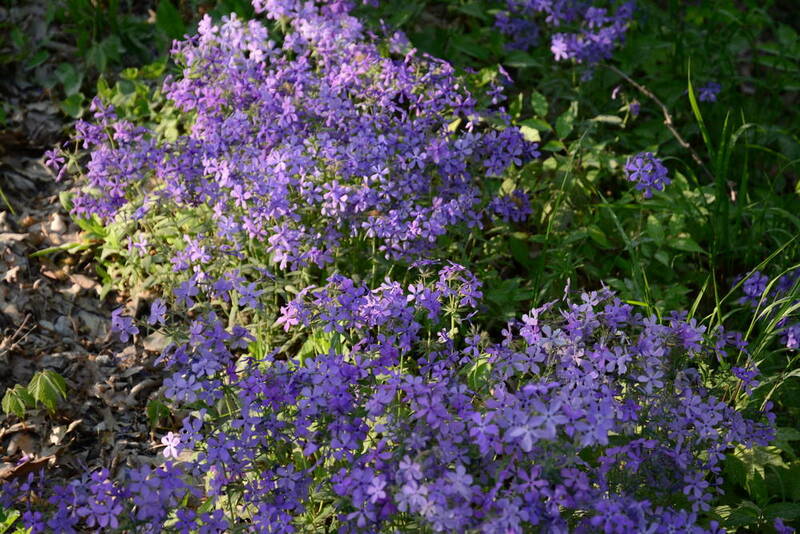 Look for the explosion of purple phlox along County Road 471 and elsewhere. 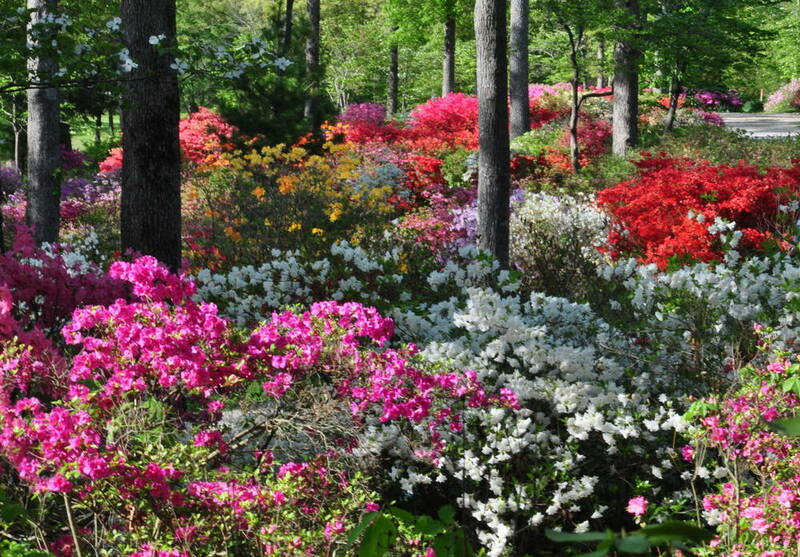 Pinecrest Azalea Gardens is most popular later in the spring during the peak of the azalea blooms, but early spring brings daffodils as well. I'm not at liberty to reveal this location. You guys have blossoms and blooms? I’m so bummed. We just have brown sticks in Northern Illinois. Mother Nature at her finest .